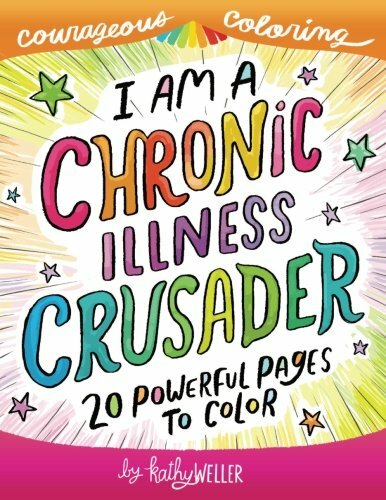 I Am A Chronic Illness Crusader Coloring Book offers support, empathy and creative therapy for those experiencing the pain and discomfort associated with chronic illnesses of every stripe and color. 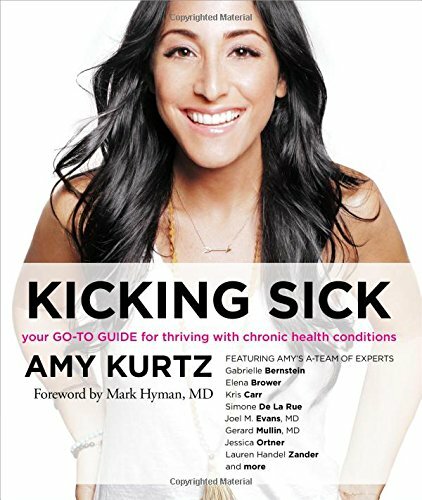 The book features single-sided coloring pages with motivational, encouraging and empowering sayings and affirmations specifically for those facing the daily challenges of chronic illness. Coloring is a highly creative and meditative activity that can have powerful therapeutic anti-stress and relaxation benefits. 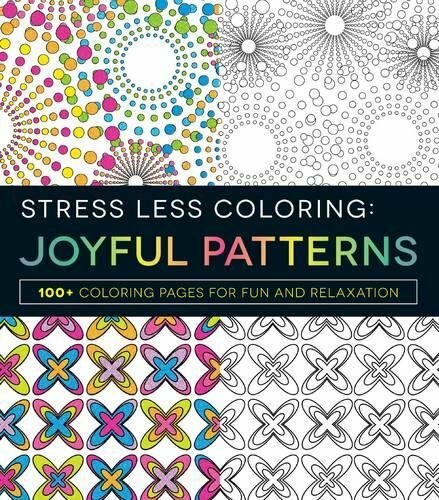 It activates the brain’s right hemisphere, reducing stress, and promoting a relaxed, meditative state by focusing the brain on the “here and now”– the feelings of positivity and calm that we experience when we color! 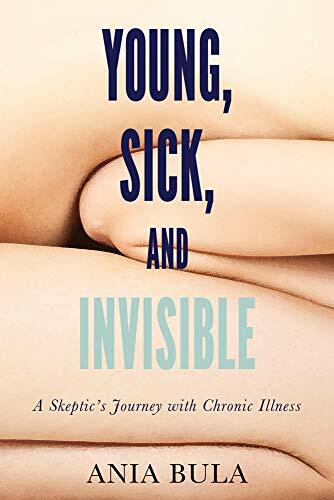 This book combines these benefits of coloring with the specifically chosen sayings of empowerment and encouragement for chronic illness crusaders! Illustrated, hand-lettered sayings: * PAUSE * Don’t STRESS over what you CAN’T change, FOCUS on what you CAN * Do what you can with what you have, where you are * I respect my own limits, even when the rest of the world doesn’t * Don’t apologize for not being perfect * What doesn’t KILL you makes you STRONGER * Self Care First * Keep Going. Even if you need to take a nap first. * Drink lots of WATER. It HELPS with EVERYTHING * I can get through ANYTHING. Just WATCH me. * I am a SILENT SUPERHERO * Not to BRAG or anything, but sometimes I AMAZE myself * Love is INFECTIOUS and is the GREATEST healing energy. * A little bit of REST and I’ll be back to my BEST! * I endure so much that no one can see… but that’s okay. I’m stronger than they know. * I’m not antisocial. I’m just having an episode. * I respect my body’s need to rest. * Some of our greatest PAINS become our greatest STRENGTHS * Breathe through it * My SPIRIT is STRONGER than my SETBACKS. I created this book to support every one of us “silent superheroes”– when we’re having a rough day or a rough moment. Maybe it feels like not one else understands. Maybe we need some proof that it’s gonna get better soon. 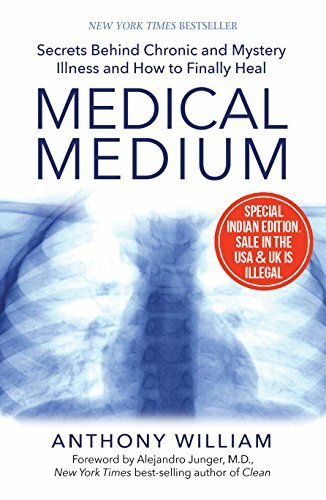 This book IS proof. From ME to YOU. We are all in this together! Positive Thinking Is A Superpower! Kathy Weller is a professional artist and creativity crusader. She’s a licensed artist whose art, hand lettering, characters, and words are on greeting cards and social expressions, puzzles, ornaments, housewares and other products. Kathy loves to support health warriors through her line of supportive and motivational coloring books. You can see them all at courageouscoloring.com. Kathy also loves to support artists and creativity on her YouTube channel at youtube.com/kathywellerart . You can see more of her creative designs at kathyweller.com.